TARLA main accelerating system consists of two superconducting accelerating ELBE modules (See figure). Each cyromodule houses two 9-cell TESLA cavities with 10 MV/m accelerating gradient, resulting in a maximum beam energy of 40 MeV. 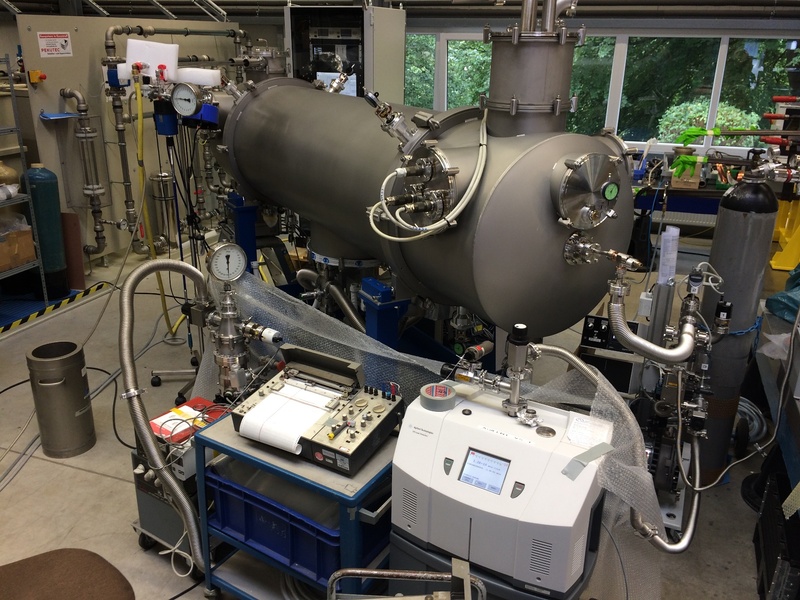 While superconducting Niobium cavity technology has been developed for the TESLA project at DESY, the cryomodule’s mechanical tuning systems and the cryostat are developed and built for ELBE facility of HZDR.